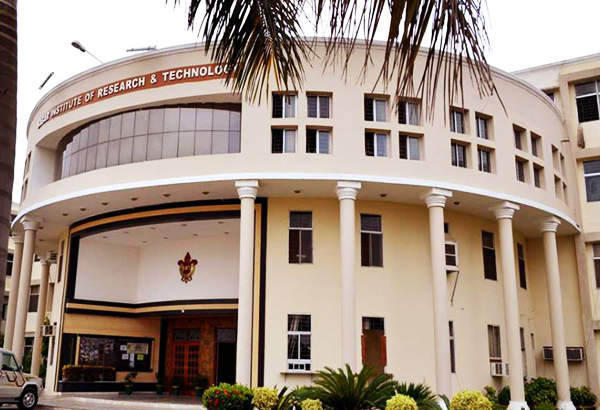 An Expert talk was organized on 14/12/2018 by the Department of CSE on "Artificial Intelligence on Medical Images". Dr Mirza Faisal Beg, Associate Dean, Faculty of Applied Sciences at Simon Fraser University Canada was invited to deliver the talk. 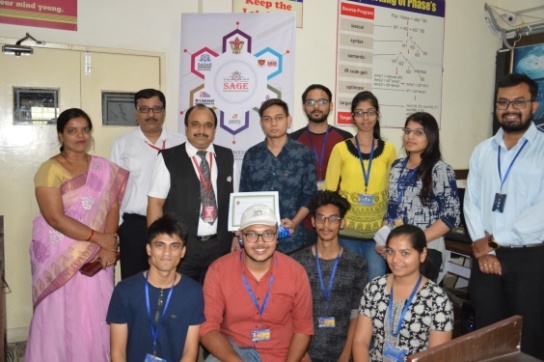 Online Programming Quiz competition “QUIZART” was organized on 26th October 2018 for 3rd semester students and the Certificate of appreciation were given to the Top 3 Students. 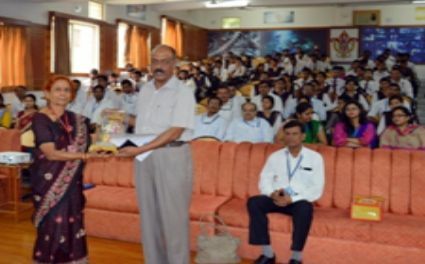 An Expert Lecture on "Career Options for CSE Engineering Students" was organized on 25 Oct 2018. Mr Rakesh Rajdan 9th GATE rank holder was invited to deliver the talk..
An Expert Lecture on "CricInfo—A Tech History" was organised on 17/09/2018. 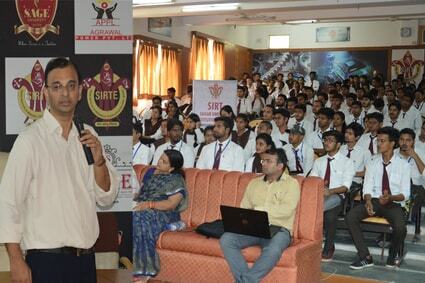 Dr Neeran Karnik; The co-founder of CricInfo and Eminent Speaker for ACM India delivered the talk. Neeran has obtained his Ph.D. in Computer Science from the University of Minnesota and published 20+ papers in peer-reviewed conferences and journals, and holds 20+ US patents. 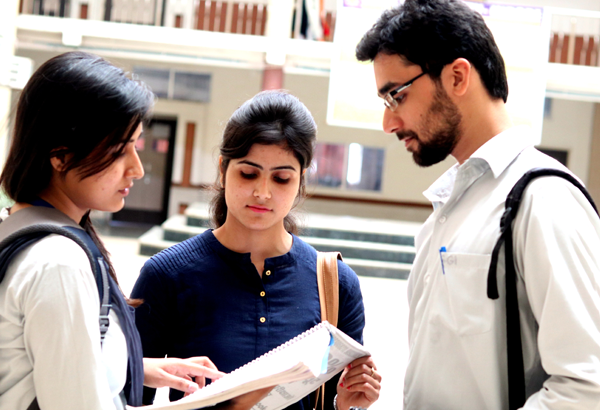 He has also taught courses at the University of Minnesota and IIT-Delhi. 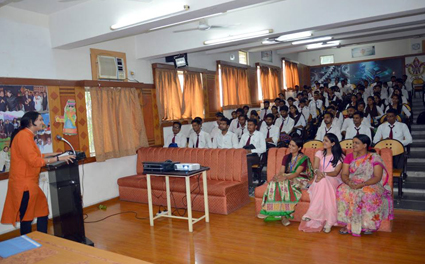 Induction program for the students of CSE department has been conducted. 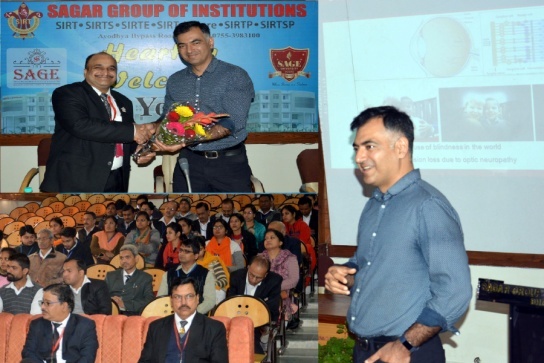 In which, a mativational lecture was delivered by Dr Prashant Tripathi, owner of the largest dental clinic chain in Madhya Pradesh and the recipient of Partika youth Icon award. 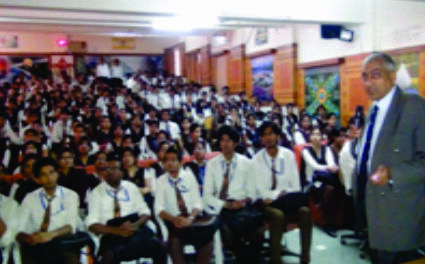 The students of CSE and IT attended the seminar. Two Weeks hands on Training Program on "Python Programming" is conducted from 6th June 2018 in the Department of CSE. 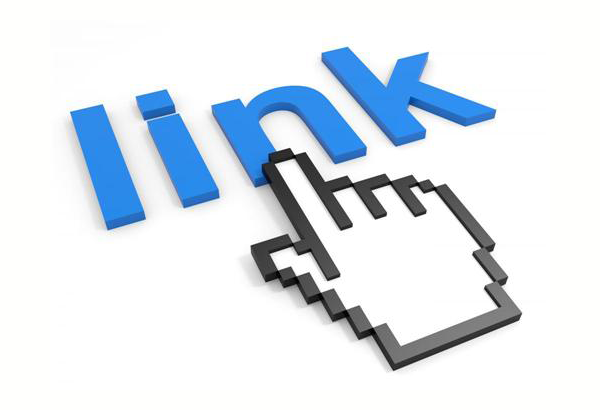 The Overview of Python and some advanced topics like Data Base access and multi threading are also covered during the training program. The International Conference on Data, Engineering & Applications 2k17 (IDEA-2017) was organized on 28-29 October 2017 in collaboration with Springer, DTE, IETE, CSI Bhopal and ACM Bhopal. 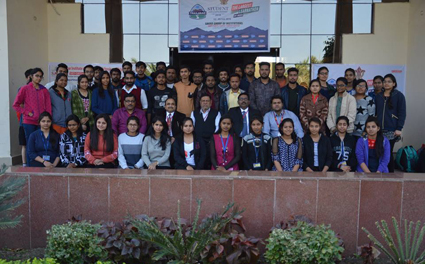 The 10th annual flagship conference of ACM India COMPUTE 2017 was organized on 16-17 November 2017 in collaboration with Google,TCS Supported by MPCST and ACM. 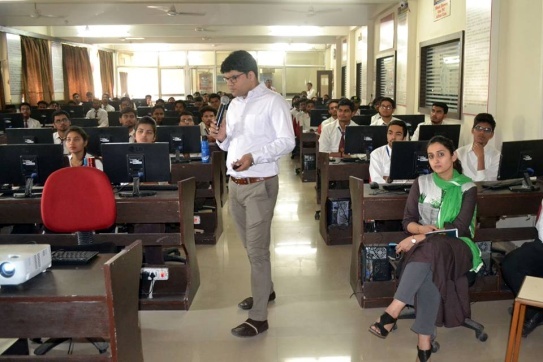 An Expert talk on Recent Trends in Computer Science was delivered by Dr N S Choudhary, Professor IIT Indore. One day workshop on Microporocessor and it's Applications was conducted by Dr K M Burchandi, Professor VNIT Nagpur and an author of one of the most popular book on Microprocessor. Two weeks hands on training program was organized from 05-15 Feb 2018 on Linux Essentials under CSI and ACM Student chapter. 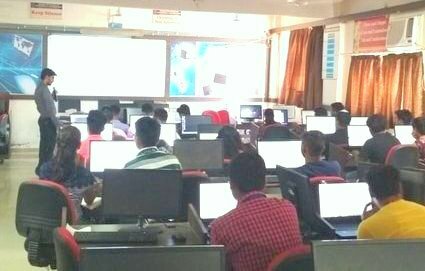 Workshop on Java Android was conducted on 1 July 2017 in the Department for 6th Semester Students by Mr Vijendra Bhadauria. One day faculty development workshop on Research why how when was conducted on 15th April 2017 by Dr. Aditya Abhyankar from University of Pune. Motivational lecture on How to start your Start Ups was conductyed on 20 Sept 2017 by Bhakti Sharma, one of the 100 Influential lady of India. 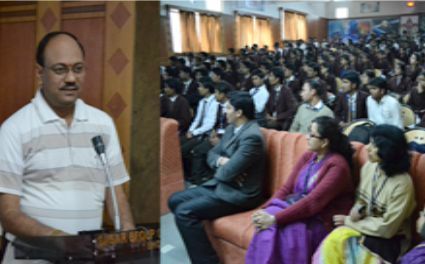 An Expert talk on 5-G Technologies was delivered by Shri Mahesh Shukla, Sr CGM BSNL Bhopal. An Expert talk on Social Netwroking and Threats was organized on 08th Jan 2018. An Expert talk on Internet of Things was organized on 4th April 2018.